We have been really busy and have now allocated all of our funding for the financial year 2018/19, so we are not accepting applications at the moment. We hope to open again in summer 2019. 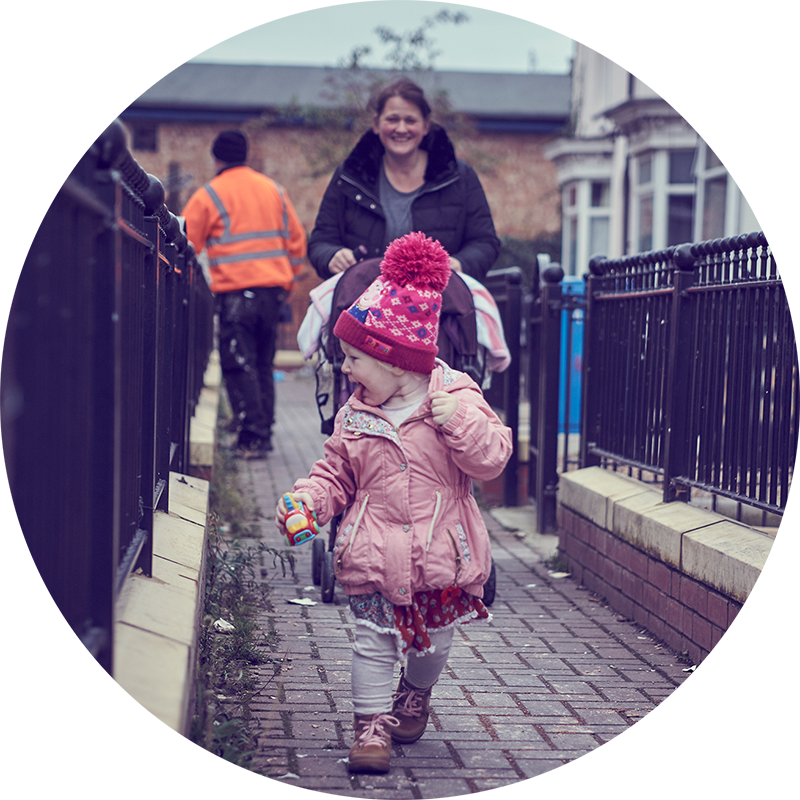 Our benefactor, Nationwide Building Society, is providing grants to charities and other organisations to address housing issues in their communities. Nationwide Building Society’s available funding.